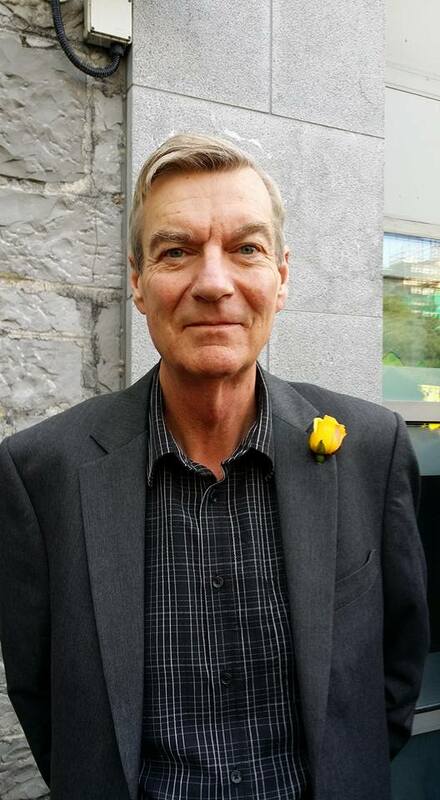 Alan O’Reilly is a retired environmental consultant who now lives in Ireland with his partner, two dogs and five cats. He is a guitarist, songwriter and the older and grumpier half of the Grumpy Old Vegans. Alan is also a moderator for Gary L. Francione: The Abolitionist Approach to Animal Rights.